Superstein & Superstein’s CPA professionals provide a full compilation of comprehensive accounting services to meet our clients’ unique financial needs. At Superstein & Superstein, PA, we understand the stress and frustration that comes with managing financial operations of a business. Superstein & Superstein, PA proudly employs a dedicated team of skilled and experienced accounting professionals to help clients meet their unique business needs. 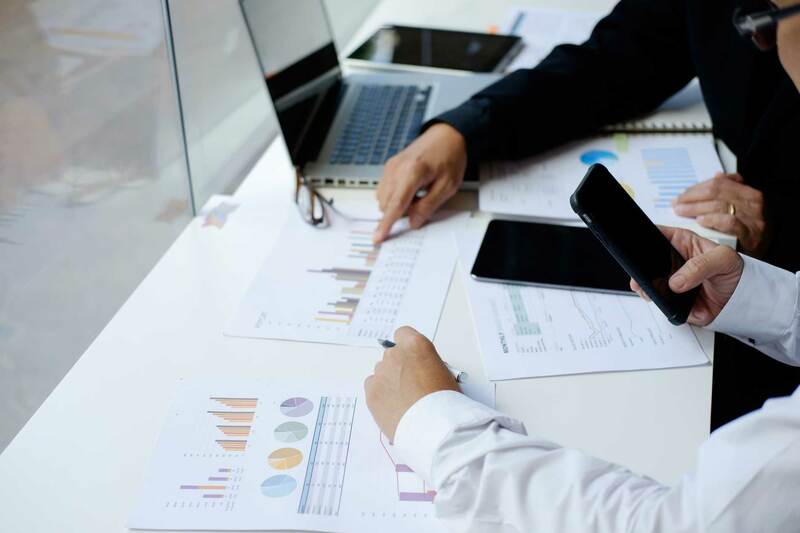 As South Florida’s premier accounting and tax firm, we provide accurate and comprehensive financial statements and reports for easy access and organization. Our Certified Public Accountants provide professional guidance so that you can focus on what you do best: running your business. Engaging the right financial advice, information and services help increase the short and long-term profitability of your business. At Superstein & Superstein, PA, we design our business accounting services to help your business grow. We provide accounting solutions for business owners, including bookkeeping, tax planning, payroll, and QuickBooks training to help keep the finances of your business precise up to date. We believe there is no “one size fits all” method to business accounting services. As your trusted business accounting professionals, we work together to understand your unique needs to help you reach your future business goals. We will help you maintain important accounting records related to taxation, payroll, and growth of your business. For many small business owners, navigating the complex payroll and bookkeeping operations of a business can be a challenge. Superstein & Superstein, PA provides business owners peace of mind that their books are accurate every month and comply with federal and state regulations. Let us take away the hassle of managing payroll, bookkeeping, and reporting filings on your own. Our team of highly-trained and experienced accountants offers a wide range of payroll and bookkeeping services, including regular maintenance of your important files and records. Whether you’re currently using QuickBooks, other accounting software, or need assistance with organizing your files and records, we’ll help you identify expert accounting solutions for your business. Ready to master the most advanced bookkeeping software on the market? Superstein & Superstein, PA offers QuickBooks setup and training services for small business success. Our advanced training and setup techniques are designed to help you understand the ins and outs of QuickBooks, such as answering questions related to accounting software features and options. With our QuickBooks setup and training services, we employ the right accounting approach and applications to help you manage your finances efficiently. From payroll management to both personal and business tax planning and preparation, our accountants strategically focus on the economical logistics of your business and take the time to understand your short and long-term goals. Ready to get started? Superstein & Superstein, PA is here to help answer your questions and concerns. For personal and business professional accounting services, contact us today.